CEBU, Philippines — “Pang-FAMAS kaayo Sir,” goes a line in the movie “A Short History of a Few Bad Things,” directed by Cebuano filmmaker Keith Deligero. In a funny, amazing twist, the film was indeed judged FAMAS-worthy, nabbing five nominations in the award-giving body’s 67th edition. “A Short History of a Few Bad Things,” which debuted in last year’s 2018 Cinema One Originals Film Festival where it was given a Special Citation, follows a troubled detective who struggles to solve a series of grisly killings. Filmed in Taytay, Rizal and in Cebu, the feature film stars Victor Neri as brooding detective Felix Tarooy. Its cast also includes Jay Gonzaga, Publio Briones III and Maricel Sombrio. For next month’s FAMAS Awards Night, “A Short History of a few Bad Things” will be vying for Best Picture, Best Original Screenplay for Paul Grant’s writing, Outstanding Achievement in Editing for Marie Estela Pais and Deligero, Outstanding Performance by an Actor in a Lead Role for Neri and Outstanding Performance by an Actor in a Supporting Role for Cebu’s Briones. 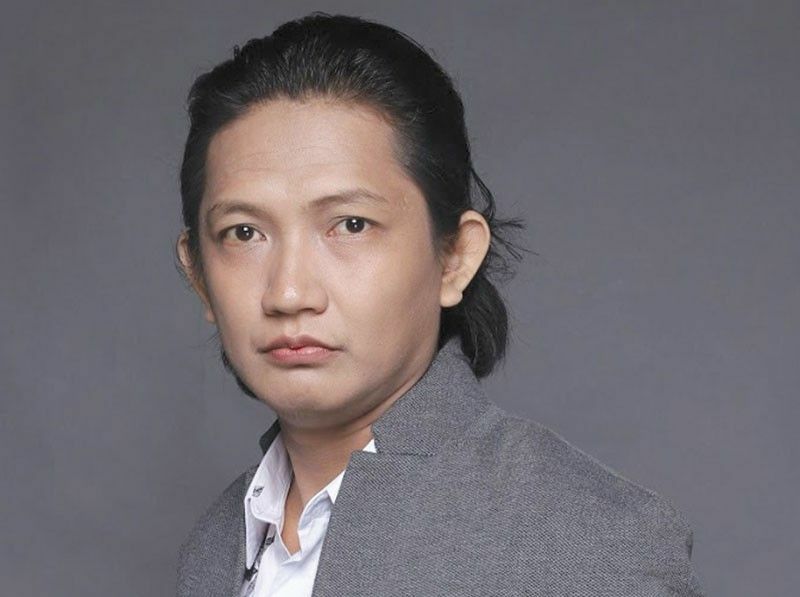 “I did not see it [nominations] coming but I wanted it to come somehow, because there is a line in the film ‘Pang-FAMAS kaayo, Sir.’ And being nominated just made the film more meta,” Deligero tells The FREEMAN. The Cinema One Originals 2016 Best Director said they faced a lot of challenges while making “Bad Things.” But while the circumstances were tough, they proved to be even tougher. “I make films for the joy of making films with the people I love. Any challenge that comes along during the process just makes the experience more memorable. Getting recognition means we were able to share something with the people who watched our little film,” he says. “When I started making films, I always say that I never make films for recognition, that I would just want to tell stories from my perspective and all that cliché,” he adds. Founder of the Binisaya movement, Deligero splits his time between Cebu and Manila. When making his films, he says that the audience must always know that they’re watching a Cebuano film. He called on Bisaya artists and storytellers to listen to and acknowledge more stories from home.